US businessmen have shown considerable interest at the investment forum organized and presented by the Hungarian Investment Promotion Agency (HIPA), Bloomberg Government and the Consulate General of Hungary in New York. About 100 US investors were present at the event titled 'Building the Economy of the Future: Central Europe in a Post-Brexit World', where credible and widely acknowledged Hungarian and international contributors were talking about the advantages of the Hungarian investment environment. 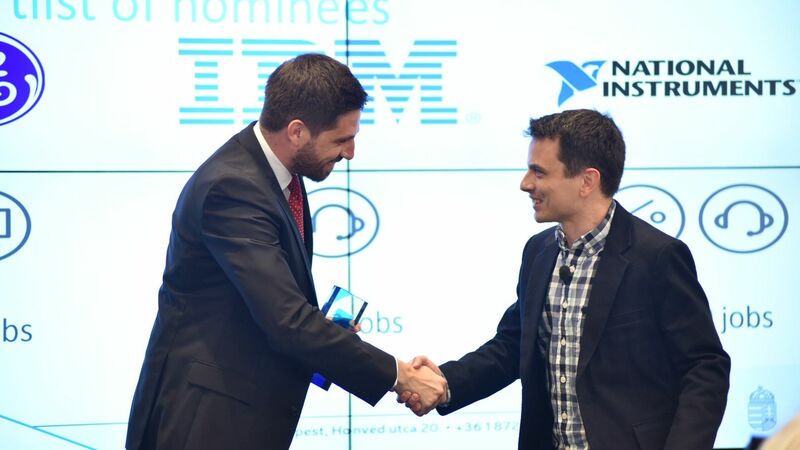 In the framework of the event the Chain Bridge Budapest Award has been presented for the first time and – following the decision of the assigned jury of experts – handed to IBM Hungary in acknowledgement for creating and sustaining high added value jobs in Hungary. 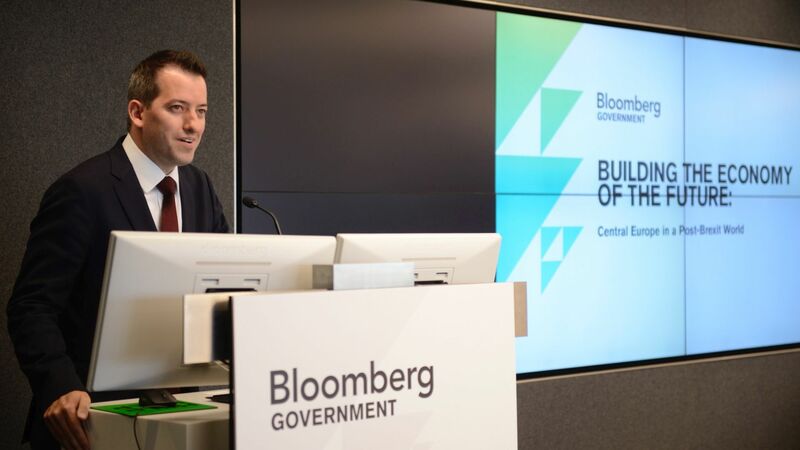 Róbert Ésik, President of HIPA has opened the conference at the office of Bloomberg Government. After his welcoming speech, Levente Magyar, Minister of State for Economic Diplomacy shared his thought about how Hungary is transforming from a manufacturing location to an innovation hub in Europe. 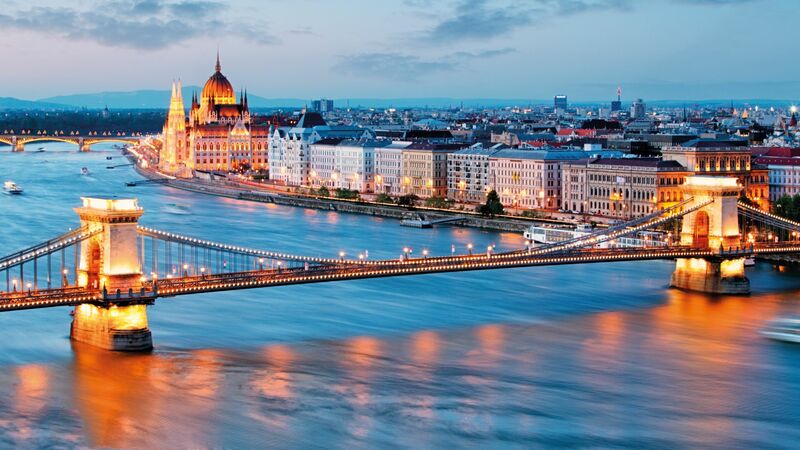 This goal is supported by experiences of some company representatives: managers agreed in that they only had positive experiences with Hungarian employees. Another rejoicing tendency is that even more Hungarians are moving back to their home working in foreign countries, because they can enjoy at least as good quality of life in Hungary as before. In his presentation, Levente Magyar explained: 'Since 2010, our strategy has been to transform Hungary into a production hub of Europe, by creating one of Europe's most favorable business environments, introducing a flexible new labor code and German type of dual educational system. Now time has come to enter the era of Invented in Hungary, so we introduced a new tax system, as well as favourable incentive schemes supporting high added-value investments." 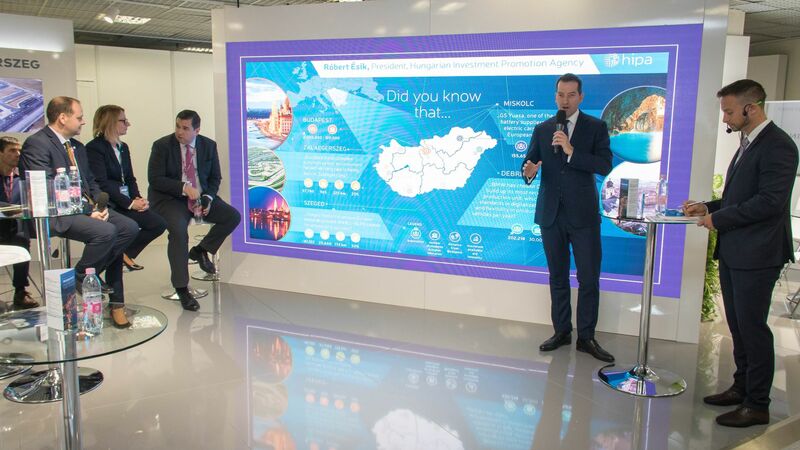 Subsequently, in the framework of a panel discussion titled 'Positioning for a Post-Brexit World: How Central and Eastern Europe Stands to Gain', the regional representatives and executive officers of GE, Citi, and McKinsley have shared their experiences obtained in Hungary, while, in the next phase of the programme, the founders of two outstanding Hungarian start-ups, NNG and Ustream, discussed such topics pertaining to the special attributes of technological branches and the opportunities offered by high-tech industries in the region, and more emphatically in Hungary. At the end of the conference Levente Magyar, Minister of State for Economic Diplomacy handed over the 'Chain Bridge Budapest Award' founded by HIPA. 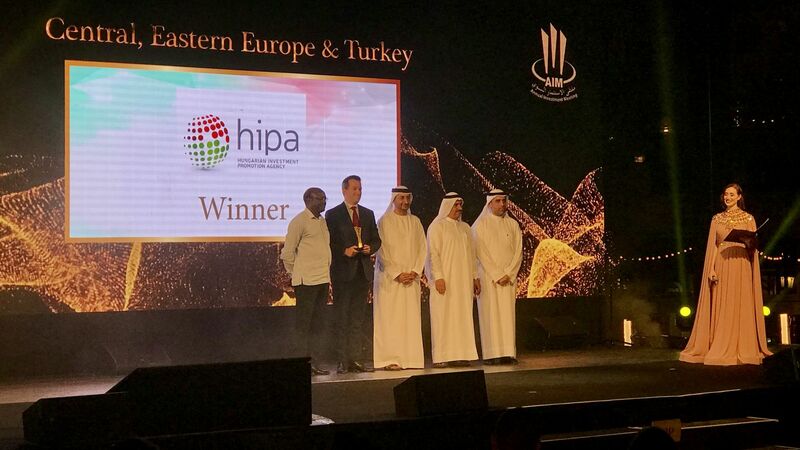 This prize, in the future, is to be awarded each year by a jury of experts to an American company contributing in significant ways to the development of the Hungarian economy and the social advancement of Hungary through their investment projects implemented in Hungary during the period assessed.